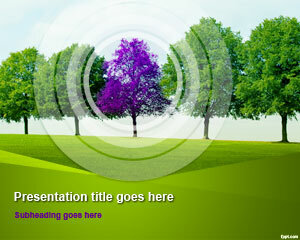 Demonstrate your love for nature with free leaves PowerPoint templates. 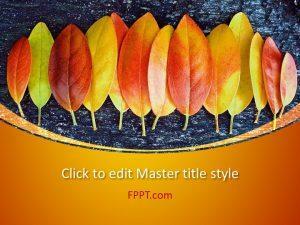 There is plenty of variety for leaf enthusiasts with themes ranging from Red Leaf to St. Patrick Clovers. 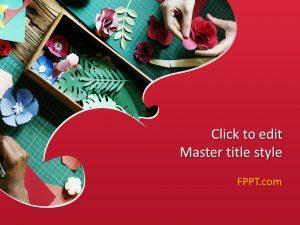 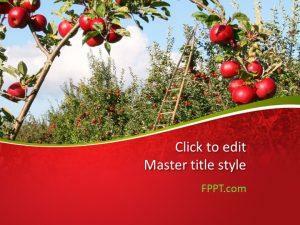 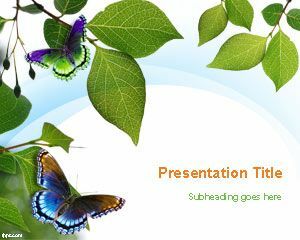 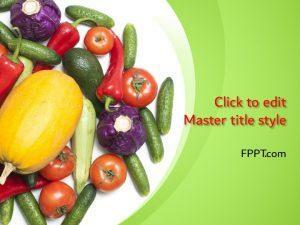 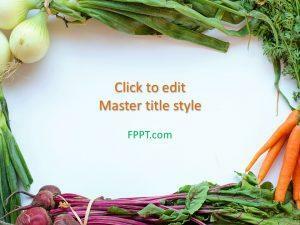 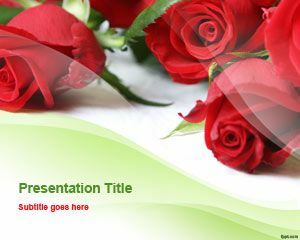 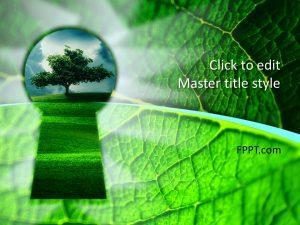 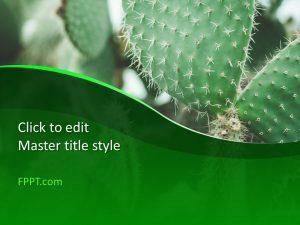 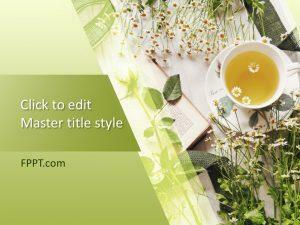 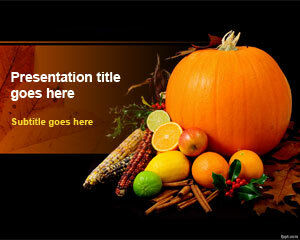 Download free leaves PowerPoint templates to give your presentations a real Green look.